Taylor + Matt Married at Rosewood Bermuda - Howarth Photography Ltd.
I’d been looking forward to Taylor and Matt’s wedding for some time. A simple and generous timeline, a first look along with minimal bridal party and family. All the makings for a great set of images without the rushing, a rare treat indeed! 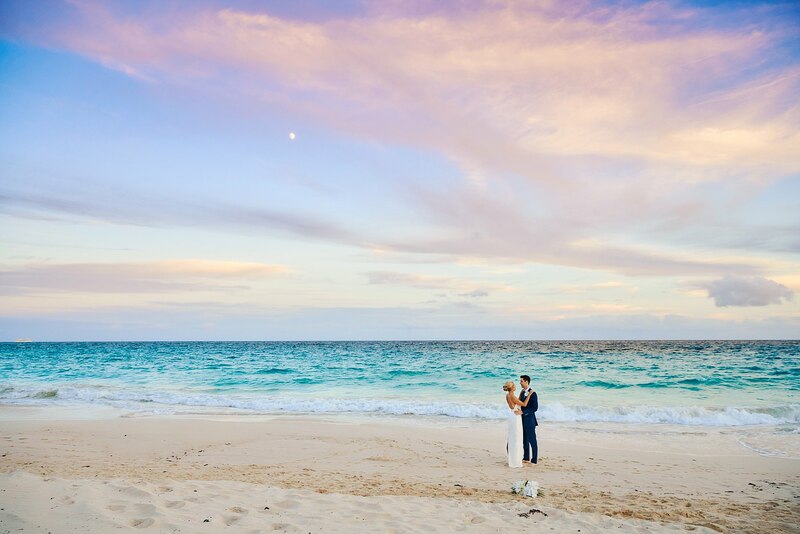 October weddings in Bermuda are spectacular especially when you’re able to get much of the important photography out of the way before the ceremony. With the corner of the beach and pool terrace all to themselves at Rosewood Bermuda Taylor and Matt’s friends and family were treated to the best Bermuda has to offer with stubbing views at an amazing venue. Everything a destination wedding should be!